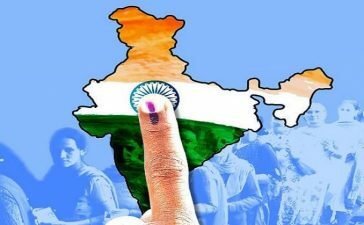 It is true that we are getting short of places to live due to the increasing population. 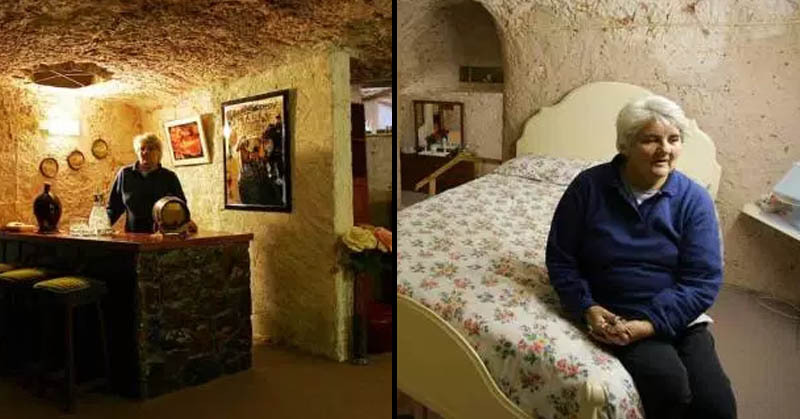 This village chose to live a life underground. The people living here don’t feel any difference staying underground here. 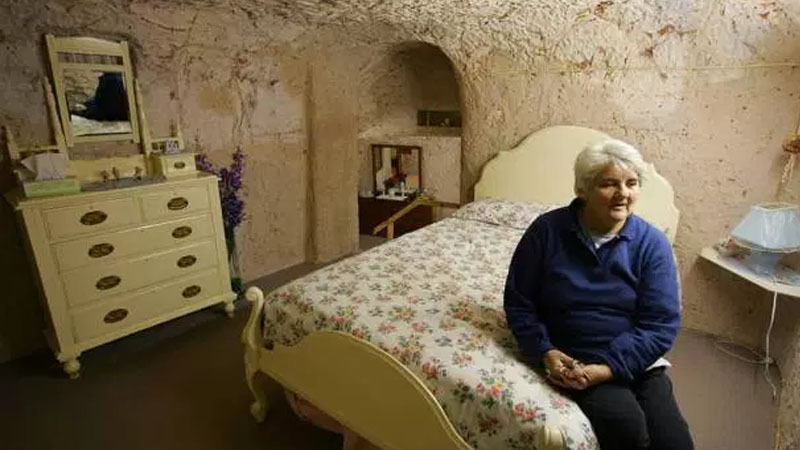 Welcome to the Coober Pedy, a small Australian town which is 846 km north of the Adelaide, where everybody lives under the ground. Over the surface of the town, the place looks like a pretty deserted. With some hotels and a golf course based around, the place has the air that of an abandoned town. And, around 3,500 people are living there. 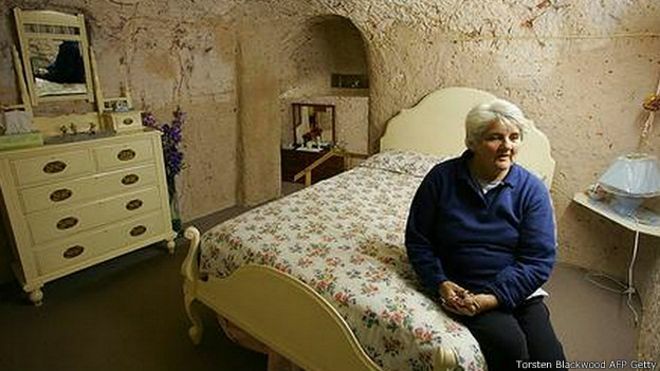 Most of the people, almost 60 percent live under the surface in the homes that are burrowed out of the caves. 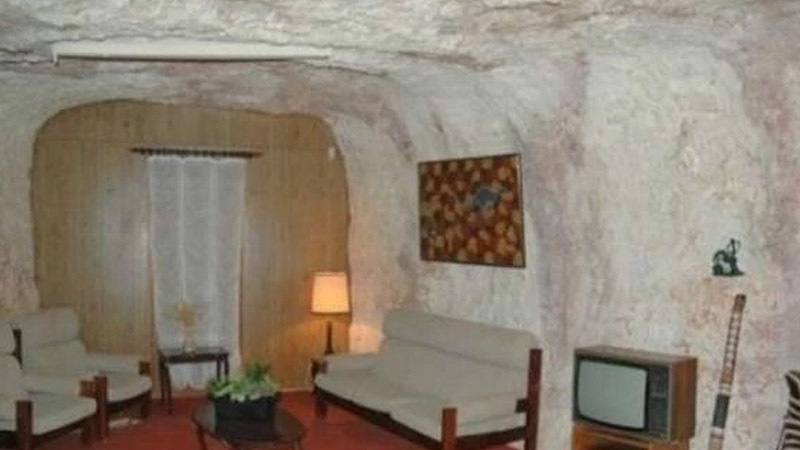 Coober Pedy was built in 1915 followed by the discovery of opal in there. Ninety-five percent of the world’s opal is from the area. But, people who shifted there to mine the past stones soon discovered life on the ground was pretty tough due to the scorching temperatures. 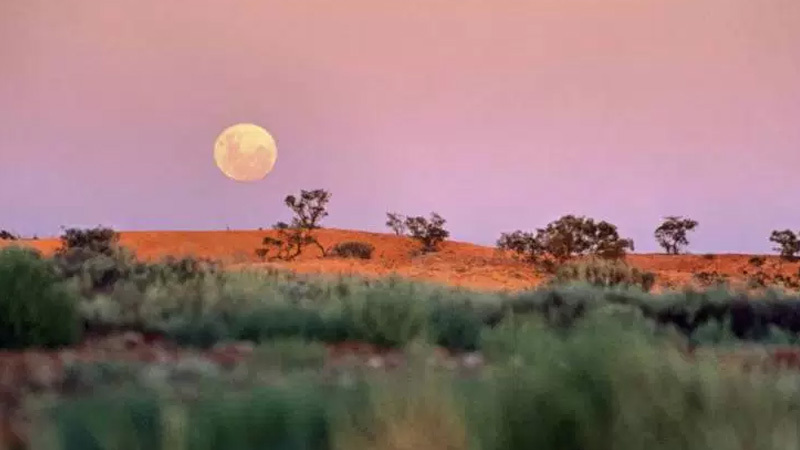 During the summer, the temperature usually exceeds 40 degrees Celsius which is 104 degrees Fahrenheit. They solved this problem by building the ‘dugouts’ with caves bored into these hillsides. While some of the houses even have faux-windows to hang over their curtains round. 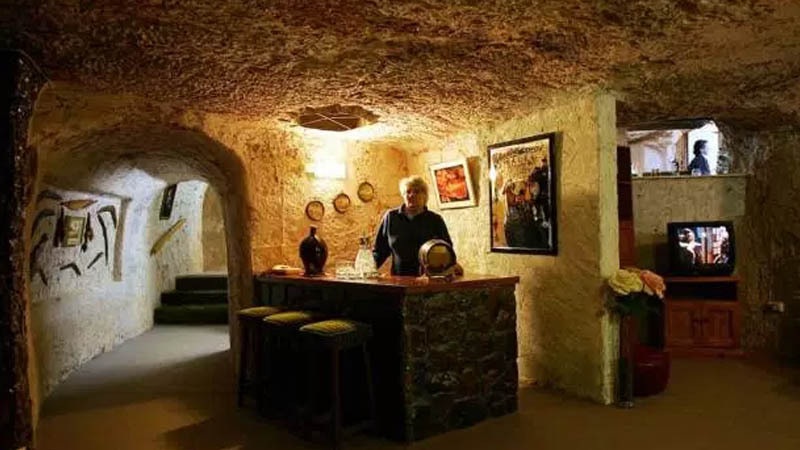 100 years after and the palatial underground homes, the town consists several underground hotels along with B&Bs. Then there is an underground church, a gift shop, some museums, also a casino, and a local pub. The entrances are at the ground level while all the rooms are ventilated. Along with a vertical shaft while keeping the temperature regulated.